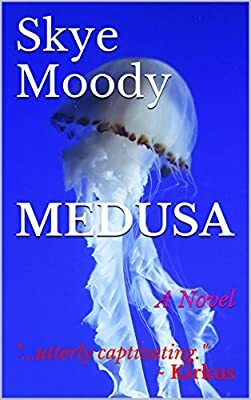 Author: Moody, Skye Kathleen Set In . . . Description: Nursing heartbreak and a bullet wound, undercover wildlife avenger Venus Diamond has learned all the survival tricks at the government's rehab facility in Hawaii, and has just about decided that life on a tropical beach, however tarnished with disgrace, is tolerable, unlike the real world, where she'd barely survived. Her self-indulgent wallowing is interrupted, though, by the arrest of her stepbrother who's charged with drowning a young girl. Venus heads to the Mainland to confront Tim Diamond. His alibi? A giant sea monster carried the victim out to sea. A twelve-year-old boy facing a murder charge could invent lots of lies in his own defense. It's what Tim Diamond isn't saying, though, that terrifies Venus. How many other children have already perished, how many more will die, before Tim reveals the secrets he's afraid to divulge, about pedophiles, black markets, and the real monsters menacing the cold metallic waters off an urban waterfront?